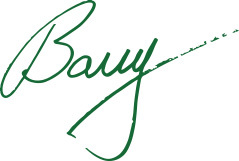 July news from your favorite hardware store! I hope you enjoyed Independence Day as much as I did! 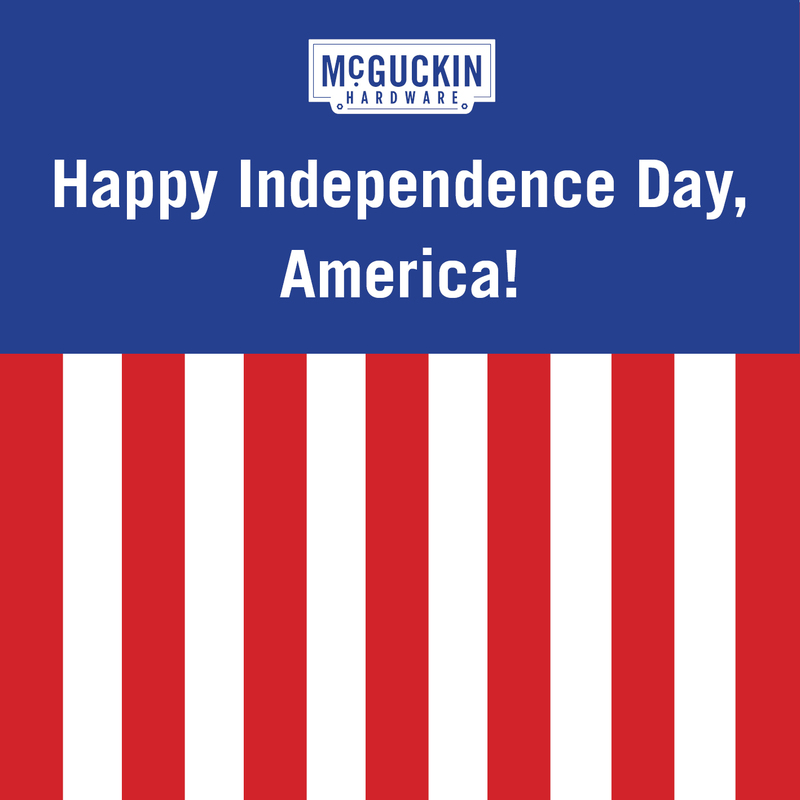 Independence means a whole lot more to independent, family owned businesses like ours. We could not have made it this far without your support and I thank your for that. Stop in again soon for one of our store events, to pick up a few things, or to just say hello. 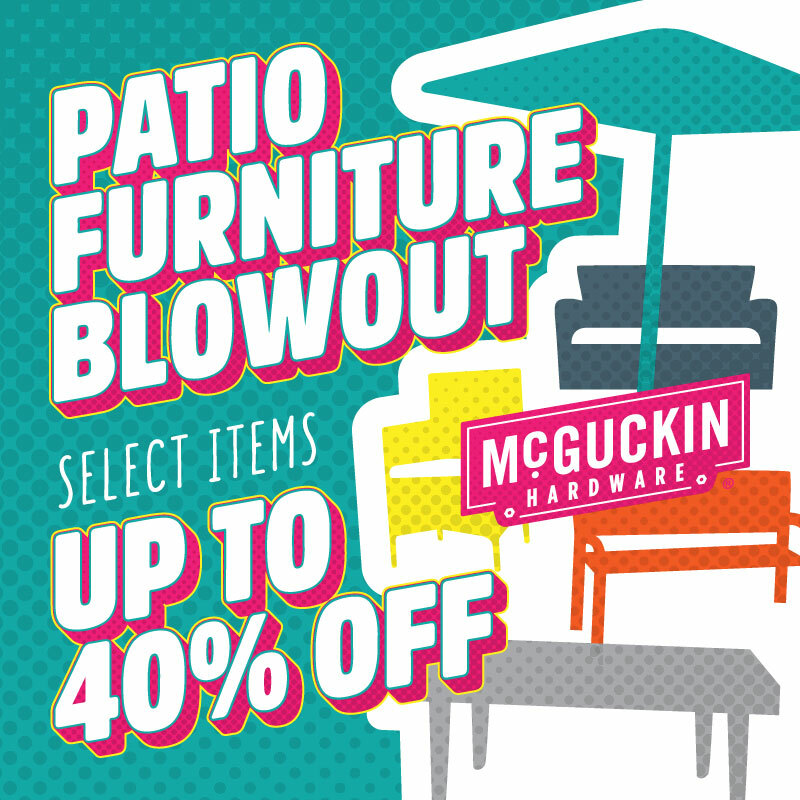 Save up to 40% on select patio furniture, fire pits and patio accessories in the store! The center aisle of our store is full of great deals and there's something for everyone. Discounts are limited to stock on hand, while supplies last. Don't see what you need in outdoor furniture or any other department? With access to 1,500 vendors, we can usually special order what you need. 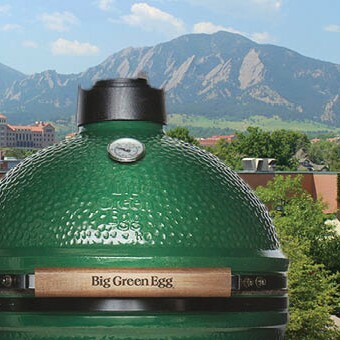 Our very own Green Vested Grill gurus will heat up the grates of our Big Green Egg and Traeger grills, so you can try hot tasty samples while seeing these cookers in action. Buy any grill over $199, receive 25% off all BBQ accessories! Buy any grill over $399, get free assembly and delivery! Boulder's own metal masters are coming back to McGuckin's to show off their artisan skills! 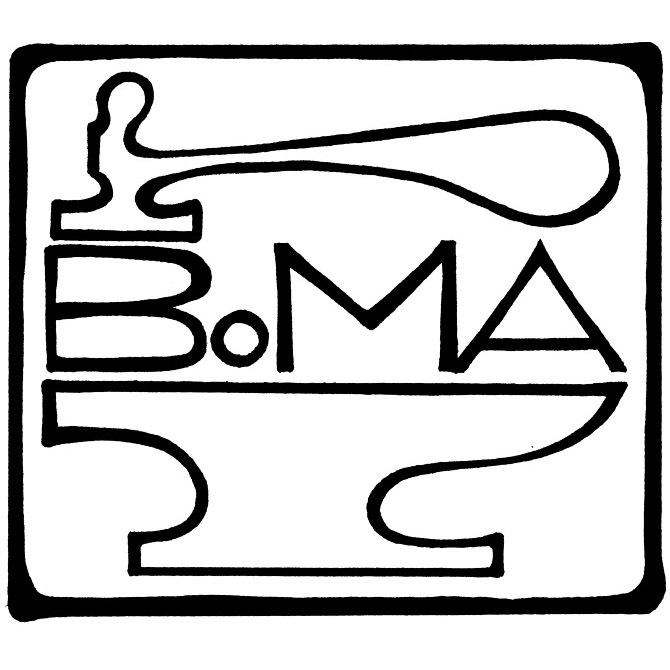 The Boulder Metalsmithing Association (BoMA) will be here doing a variety of live demonstrations with metal art. Metal workers that will be in attendance: Beth Merckel (electrolytic etching), Jim Jordan (chasing and repousse) and Chris Weston (piercing and sawing metal). 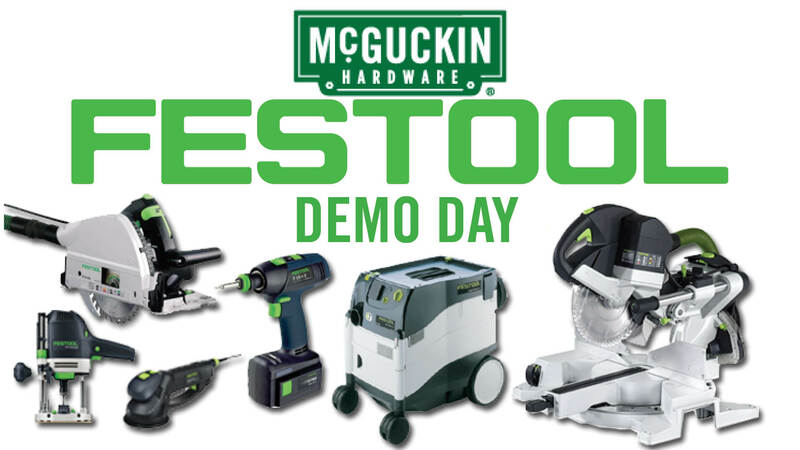 Stop by to meet our Festool vendor representative and watch these amazing tools doing what they do best! The rep will be showing off some of Festool’s classic tools, as well as some of their newer additions. 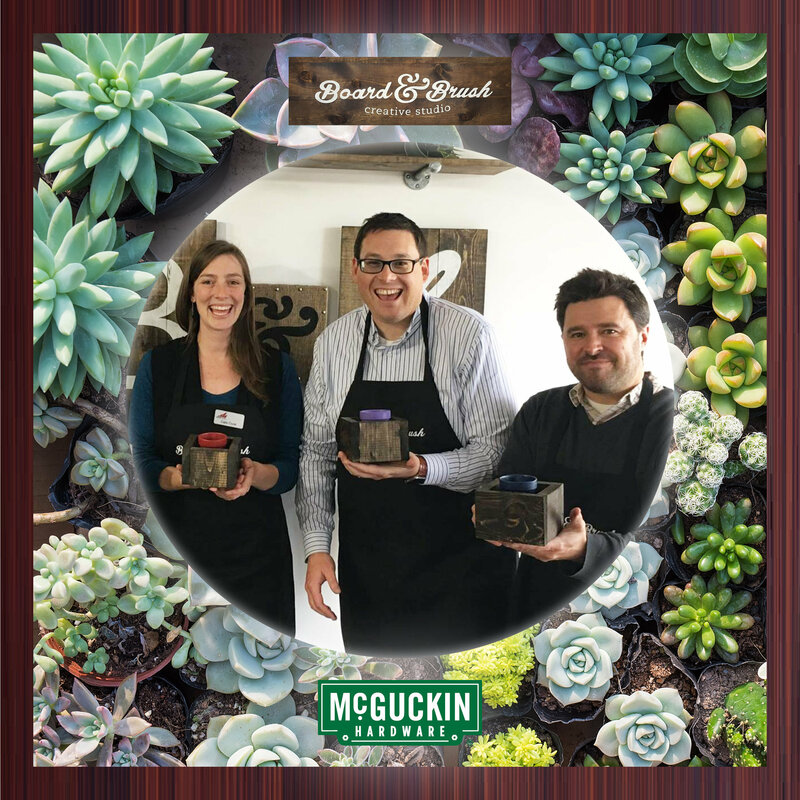 Our neighbors, Board & Brush Boulder, are coming in to help you make your very own succulent box! This activity is free of charge (succulent plants not included). First come, first serve, while supplies last! 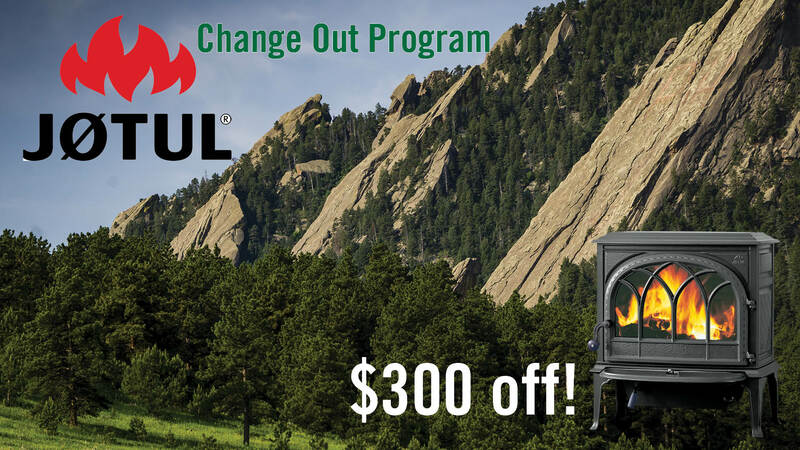 If you have an old, smoky stove in need of retirement, then consider the Jotul Change Out Program! For a limited time, recycle your pre-EPA certified stove, and receive a $300 rebate towards a brand new Jotul stove or fireplace insert! 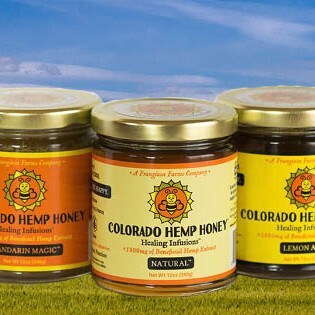 Fri., June 30th through Mon., July 10th, you can round up your day's purchase to the nearest dollar to support The Boulder Vet Center, a local organization that provides financial, health, educational, decedent and other forms of assistance to many of the 15,000 veterans currently residing in Boulder County.